The Epiphone Les Paul Standard Plustop PRO is a wonderful guitar. The body and neck are made of mahogany, and the guitar is covered with a top of a flame maple with Heritage Cherry Sunburst. The neck profile is 1960’s SlimTaper D profile. The guitar is equipped with Grover tuning machines and PAF style pickups (ProBucker-2 and ProBucker-3) with coil-splitting. An electric guitar without an amplifier is like a fish without water. 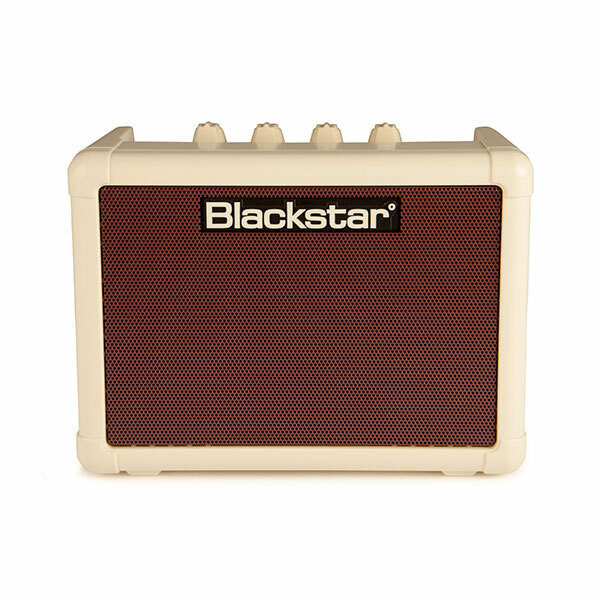 Thus I bought (in the end) two additional amplifiers to the guitar: Marshall MG15CRF and potrable BlackStar Fly 3 Vintage. 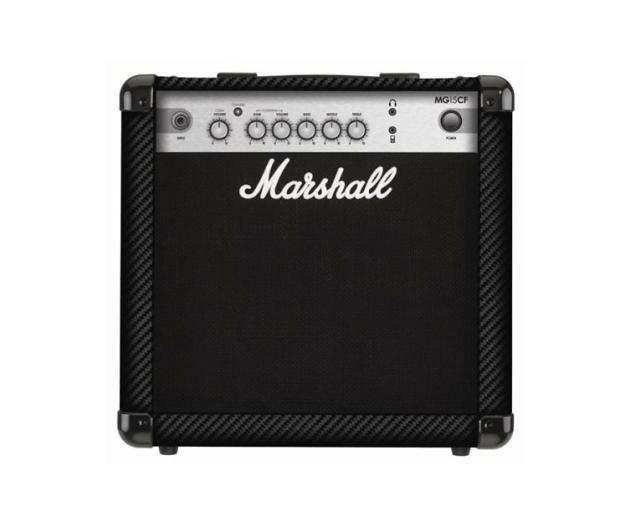 I have upgraded the Marshall with a better speaker. 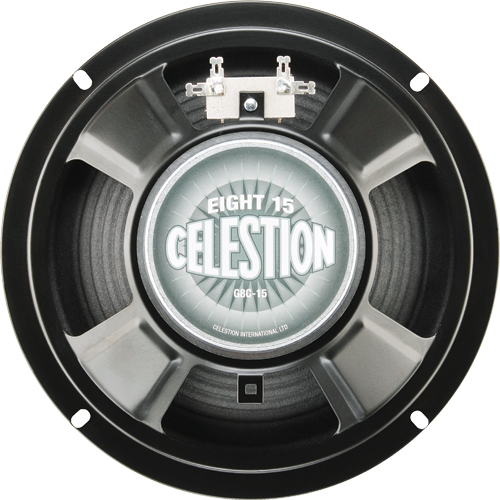 The original speaker sounded a little dull, so I have chosen Celestion Eight-15 as a replacement. After this upgrade I have no complaints – the amp is able to withstand all my successful and unsuccessful DIY electronics experiments and also my playing. 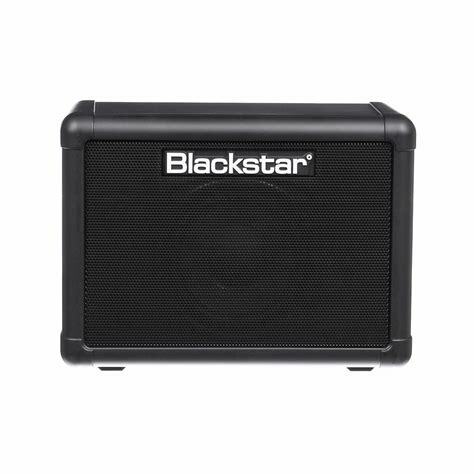 The Blackstar can substitute as a quite good computer stereo speakers, provided you connected an extension cabinet and of course I can play almost anywhere I want. 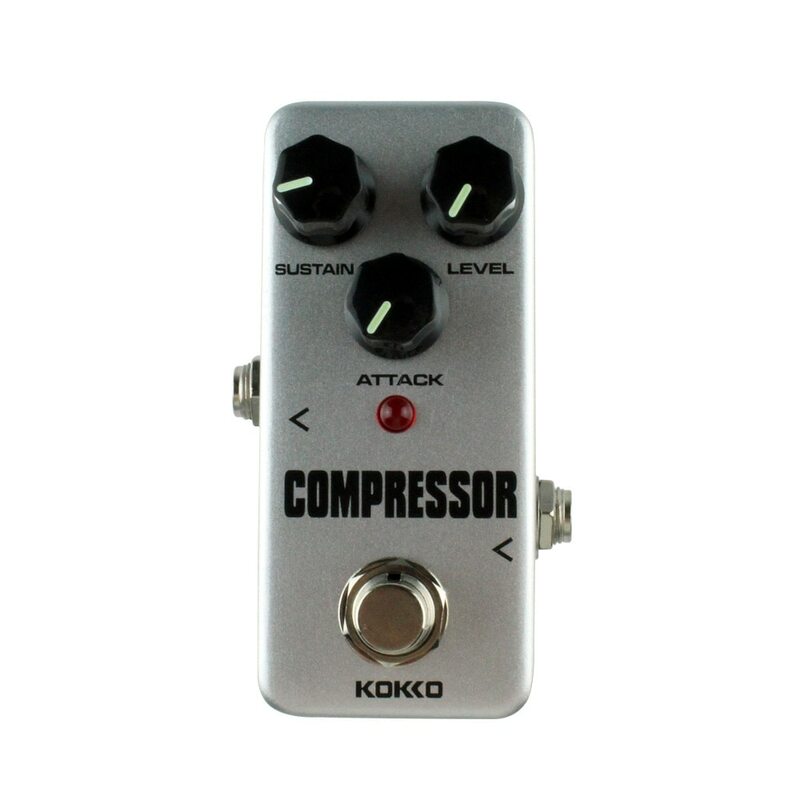 A natural step for an electric guitar player is to enrich his collection with a selection of pedals. 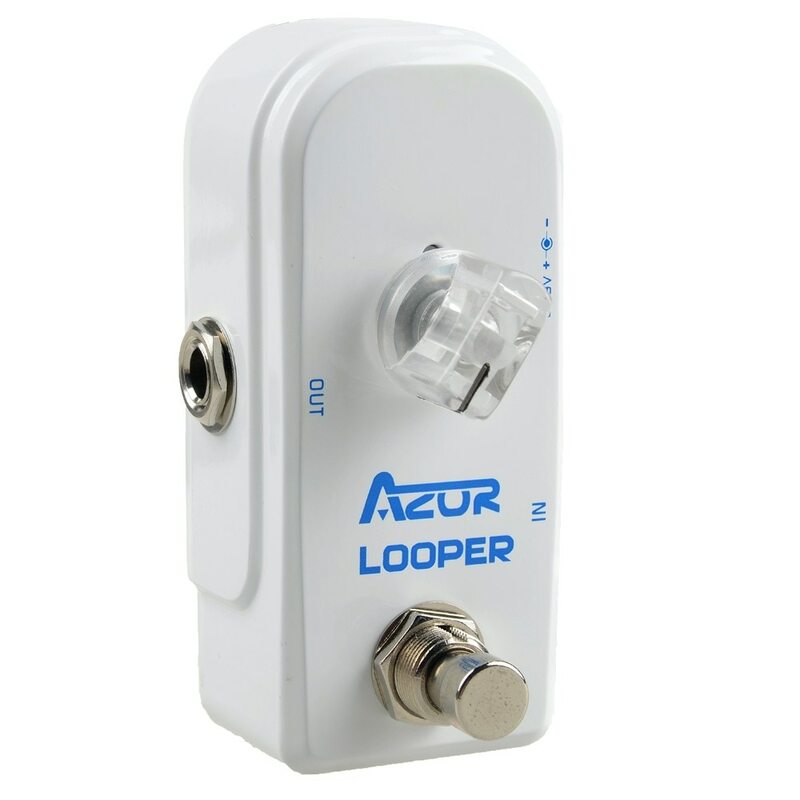 The Azor Looper pedal was a choice aimed for a better practice. 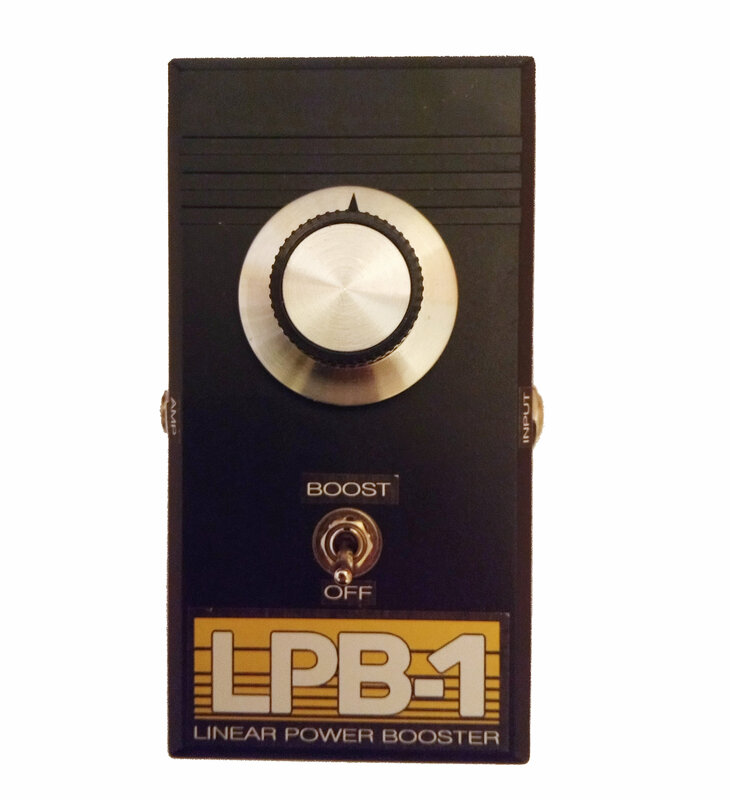 After that, I have experimented with DIY tube preamps and I have ended up with a DIY replica of Electro-Harmonix LPB-1. 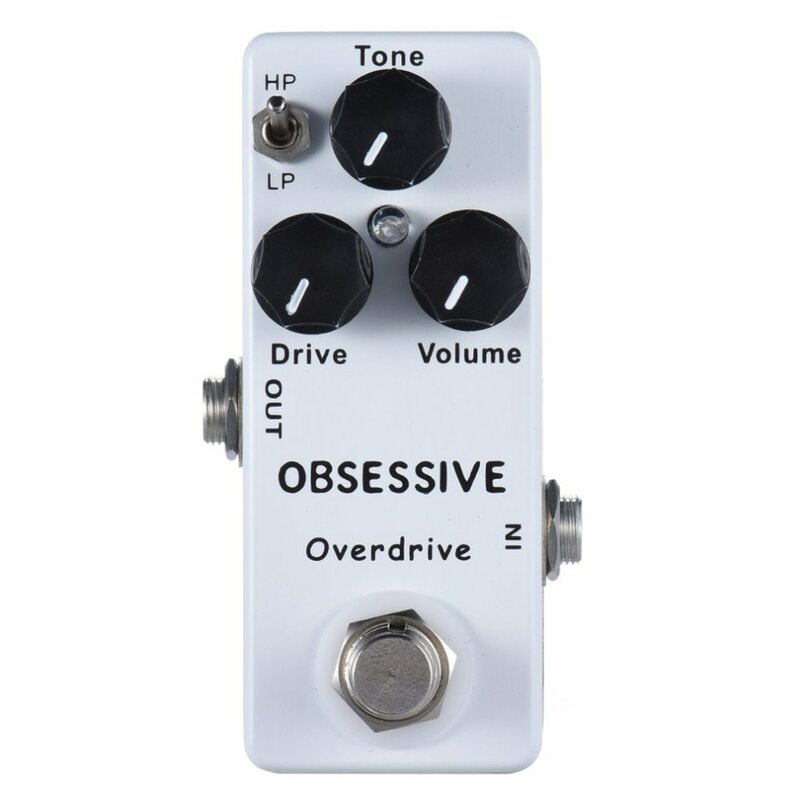 I have also bought a replica of Fulltone’s OCD – Obsessive overdrive because I liked the sound and KOKKO’s Compressor for a more focused guitar output.